Disability People Against Cuts (DPAC) need 2 or more people, one of whom is eligible for the higher level PIP in relation to managing medications under the LB judgement (but not under new regs) and another person who suffers psychological distress as a result of travel. Human rights campaigns group, Black Mental Health UK 's (BMH UK)' demand that the Government end the practice of police deploying these firearms against patients locked on psychiatric wards has shattered the silence that surrounded the use of these weapons in mental health hospitals. BMH UK's lobbying has secured parliamentary debates on this issue in both the House of Commons and the Lords, and effectively put a national spotlight on this hidden human rights abuse in a way that the Government can no longer ignore. In response to this Government has said that the use of this firearms against patients on locked wards should be more closely scrutinised. 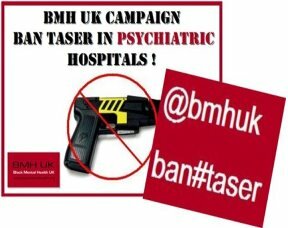 Please sign this petition supporting BMH UK's call for an outright ban on Taser firearms against patients detained in mental health settings and use ban#taser hashtag when retweeting or emailing this petition through your networks. Black Mental Health UK (BMH UK) is also conducting this national survey on Taser and are inviting repsonses from black people from Britain's African Caribbean communities to share their views on this issue. Many thousands are deeply concerned by the Government’s proposed new regulations for the disability benefit Personal Independence Payment (PIP). This is a vital benefit for many disabled adults, helping them meet the additional costs of living with their disability. You can sign the petition here and help circulate it on social media and email. 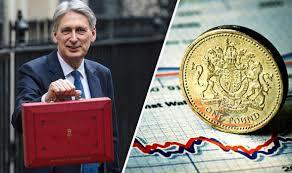 Also, read John Pring's article Billions of pounds of PIP cuts ‘will put lives at risk’on Disability News Service. The REACT toolkit contains lots of information to help relatives/close friends, ideas of strategies to manage common problems, and stories from other relatives/close friends about their experiences. All relatives/close friends supporting someone with psychosis or bipolar disorder who are 16 or over, live in the UK and have regular access to the internet can take part and they can self-refer themselves into the study through the website. If you have a query please contact react@lancaster.ac.uk. NHS Northumberland Clinical Commissioning Group is inviting local people to its county-wide Patient Forum to share their experiences of the NHS and help influence the design of future local health services. The Clinical Commissioning Group (CCG) for Northumberland has always valued patient feedback and has used it to improve local health services. The meeting will provide an excellent opportunity for the CCG to share important information and to discuss issues currently impacting the health of the people of Northumberland. Silverline Memories are increasing the frequency of Gosforth's Dementia Cafe to fortnightly. The next session will be on Monday July 14th from 1pm-3pm in the Community Room of St. Aidan's Church, Brunton Park, Newcastle, NE3 5NF. Anyone living with a diagnosis of Dementia is welcome to attend with a Carer. Full details and dates of future sessions can be found here. 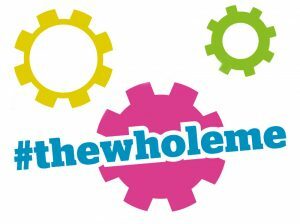 This free, national event will review the work led by Volunteering Matters for the Health and Care Voluntary Sector Strategic Partnership’ Programme, to show how volunteering and social action have an important role to play in making real the wellbeing principle of the Care Act 2014. Register here. The Consciousness Healing Centre (TCHC) is an exclusively not-for-profit enterprise, situated in Gloucestershire. It operates as a Healing Modality for Consciousness as an entity in it's own right, during the weekdays. At the weekends fun' raising events are hosted. TCHC is hosting a one-off Charity Fundraiser for M.A.P.S. 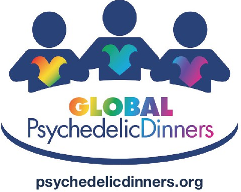 M.A.P.S was founded in 1986, the Multidisciplinary Association for Psychedelic Studies (MAPS) is a non-profit research and educational organisation that develops medical, legal, and cultural contexts for people to benefit from the careful uses of psychedelics and marijuana. Visit the Facebook page here and buy tickets here. RE:CREATE Psychiatry are delighted to present Playing ON as guest curators for March where they will explore how their methodology translates from the wards of Homerton and the Maudsley to the service-user led space of The Dragon Café. Over four early evening workshops and four evening performances, they will demonstrate the key aspects of the Playing ON process and their active theatre techniques. Marrying professional theatre and socially engaged practice, they will ask what theatre can teach us about the roles we play, the people we are, and how we relate to each other? What can we learn when we step into each other’s shoes? Monday 6th March programme available to view here. For more information, please email Amneet. 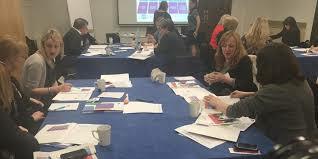 This course is for people working in co-production/participation/patient public involvement in health, social care and housing organisations. It will be useful for anyone who is developing policies on paying people who use services and carers, this may include staff in finance roles. 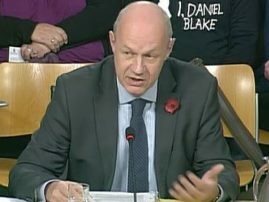 Mental Health charities call for the end of humiliating restraint, read the Guardian article here.